Oh, prom night. Whether those words bring butterflies to your stomach or memories you’d rather forget, it’s a night to remember for any former high schooler. Prom is the culmination of many years with the same group of friends. The end of one chapter and beginning of another. Up until this point, prom is one of the fanciest soirees in a teenager’s life, and you know what that means—photos galore! There is no such thing as too many pictures during prom night. 1000 Words has serviced prom night at Tacoma’s Stadium High School (best known for its appearance in the popular teen movie 10 Things I Hate About You) since 2008. Each year, we set up two photo booths for students to enjoy throughout the event. Photos are projected for all to see throughout the event—students love seeing themselves on the big screen! The booths are wildly popular, providing great keepsakes and shareable content for attendees. With today’s selfie and social media culture, photo booths are as relevant as ever, especially among Instagramming/Facebooking high schoolers. As part of our photography services, we provide many options for sharing your photos online and across all social media platforms—bring home your favorite photo from our Instagram print station, or have it texted to you so you can post from your phone! 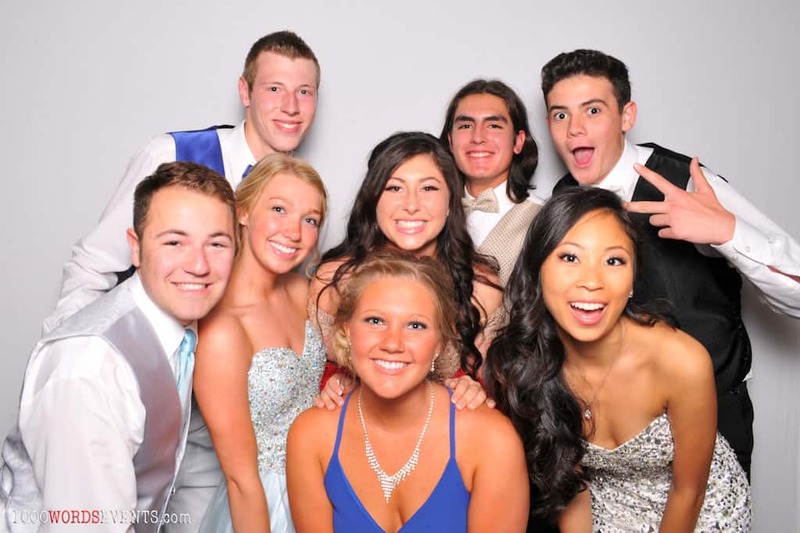 What’s even better than a photo booth at prom? A photo booth bus! Our beloved Moondoggy is always the life of the party. This 1968 VW van-turned-photo booth is a fun, unique party accessory that brings the photo booth to a whole new level. He’s perfect for prom dates to get cozy and snap pictures throughout the event. Those awkward prom poses and dozens of parents snapping pictures before the dance can be exhausting. One can only fake smile for so long. 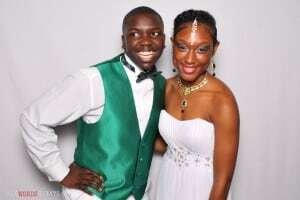 A photo booth at the event allows students to take more relaxed, candid snaps with their friends or dates. 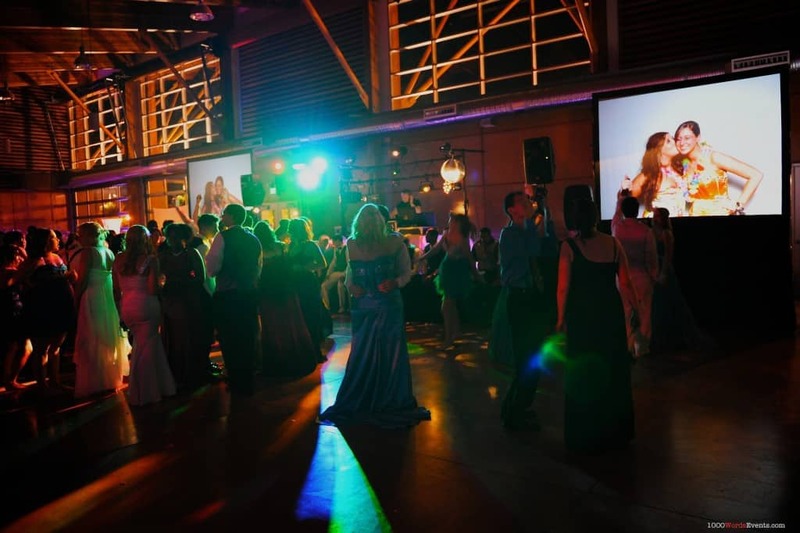 It’s a great way for friends to bond and remember prom night for years to come!